15 Best Free SEO Tools to optimise and analyse your websites performance in 2019. 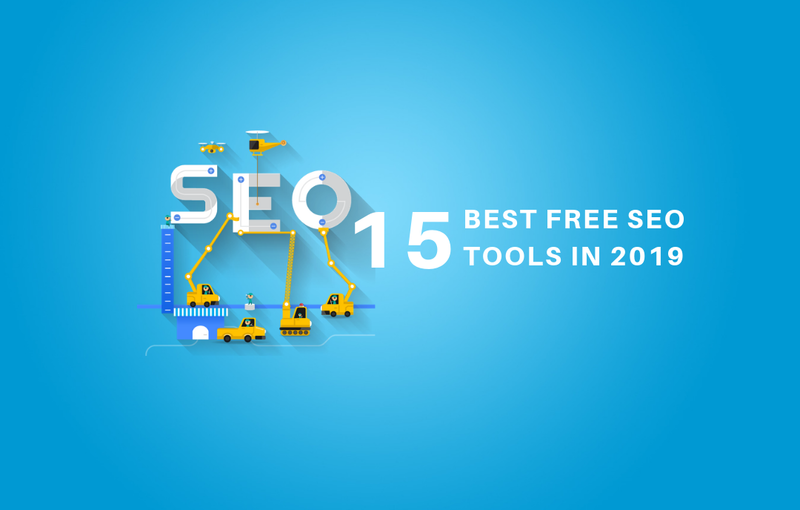 Are you looking for a list of the most useful free SEO tools in 2019 to analyse your websites performance ? Look no further. Search Engine Optimization, or SEO, is a marketing-related discipline which focuses on increasing visibility in organic search engine results (Google, Yahoo, Bing…). It is used for driving traffic, improving rankings, and increasing recognition of your newly created website in search engines. If you implement the right 2019 SEO tools, your website will be able to rank high in searches engine results, thus acquiring higher visibility and more targeted traffic. These 15 powerful tools can help you improve your online presence, get a higher ROI, and bring more profit in the long run. In 2019, using SEO tools is a must. So be sure to try the above-mentioned tools which are guaranteed to help you meet your objectives. What are some other SEO tools that you’ve found useful?